Tidwell Homes has cultivated a strong reputation in Niceville, Fort Walton Beach, Destin, and South Walton for reliability and integrity. Owner John Tidwell is committed to producing high quality homes at affordable prices, and the company has made a name for itself by delivering custom homes on time and on budget. 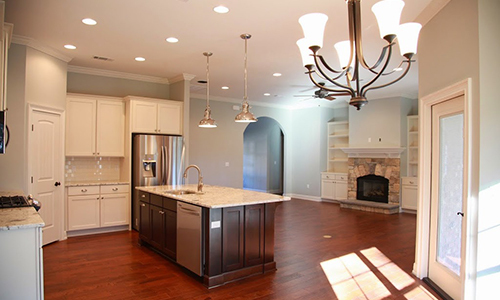 Tidwell Homes focuses primarily on custom new home construction. It is our policy to stay in close communication with you from the initial consultation through construction completion, ensuring that your new house meets and even exceeds your expectations. In addition to fully custom homes, we offer semi-custom homes as cost-effective options that allow you to choose your own floor plan, colors, design and layout. All homes built by Tidwell Homes perfectly blend practical and aesthetic considerations for a personalized home that optimizes living space and looks beautiful. 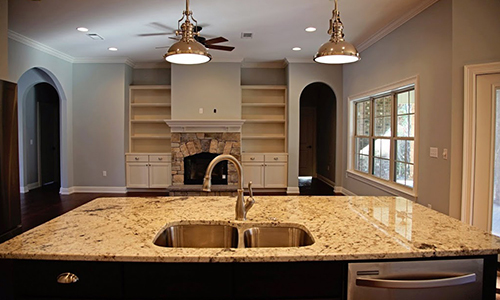 Whether you’re ready for new floors, a new addition, a complete home renovation, or a kitchen and bathroom remodel to stay with the trends, Tidwell Homes can transform your home into the home of your dreams. We can also handle renovations due to natural disasters, fires, or water damages. At Tidwell Homes, we’ll stay in close communication to ensure a smooth transition process for you and your family. We’ll help you with both updating your home to add value in today’s competitive market and to make your vision of your dream home a reality. Tidwell Homes makes it a priority to stay at the forefront of industry standards and best business practices. Tidwell Homes is a holder of the Green Building Certification and is full builder member of the National Association of Home Builders and the Florida Home Builders Association. Tidwell Homes is dedicated to building a high quality home at the right price for each customer. We combine thoughtful design, attention to detail, and hard work to provide each homeowner with a superior product at an excellent value. Our goal is to provide each customer with an enjoyable home building experience and a home that they will be proud to live in for years to come.